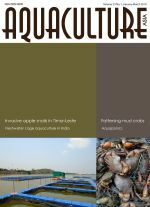 Initial attempts to develop freshwater cage aquaculture in India focussed on air breathing catfish and Indian major carps in the Yamuna and Ganga rivers, with later efforts in several large reservoirs. Cage-based aquaculture in inland waters is currently being promoted by some state governments with a view to enhancing fish production. 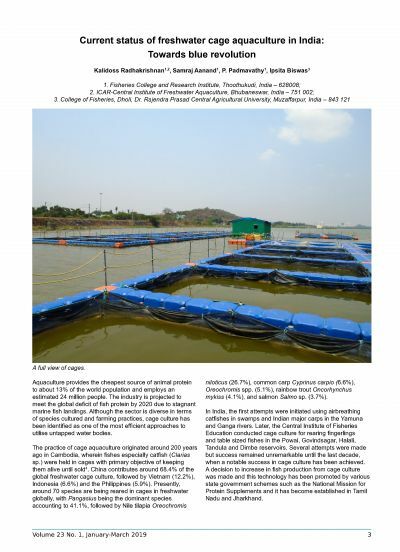 This article examines the history of cage aquaculture in India and some of the factors to be considered in cage design and site selection.